Open Tray Door Storage Units have the highest storage capacity of all our door storage units, making them ideal for storing tall or larger items, including boxed parts. Door trays come in 2 or 3 open tray configurations to keep items in full view for quick easy access. Open Tray Door Storage Units have the highest storage capacity of all our door storage units, making them ideal for storing tall or larger items, including boxed parts. Door trays come in 2 or 3 open tray configurations to keep items in full view for quick easy access. 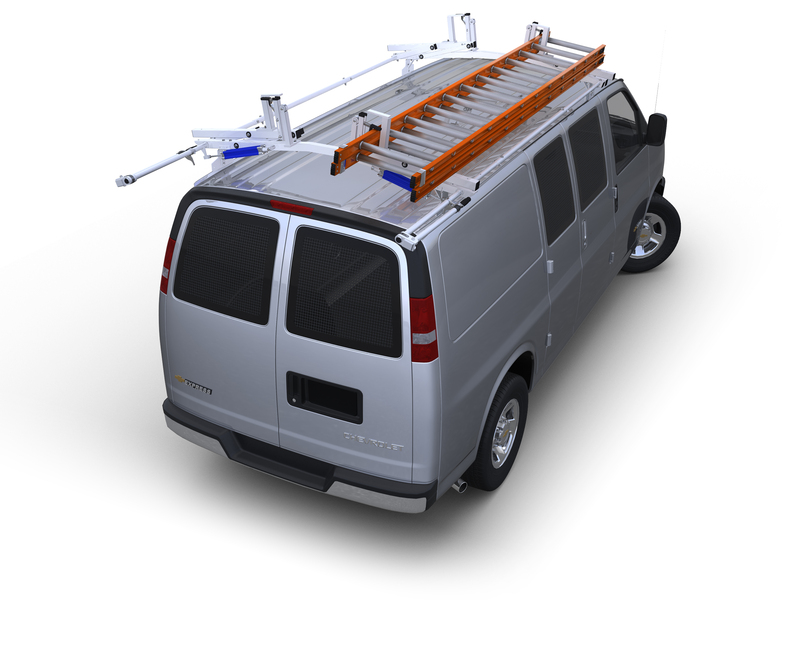 All units are designed for the Ford Transit Van and come complete with Mounting Brackets to level out the contour of the door along with all mounting hardware. Individual trays measure 18"W x 4 1/4"D x 3"H. Two-tray unit measures 21"W x 4 1/4"D x 14"H and Three-tray unit measures 21"W x 4 1/4"D x 21"H. Mounting Brackets add 6 1/2" to the total height of the unit. Durable gray powder coat finish.